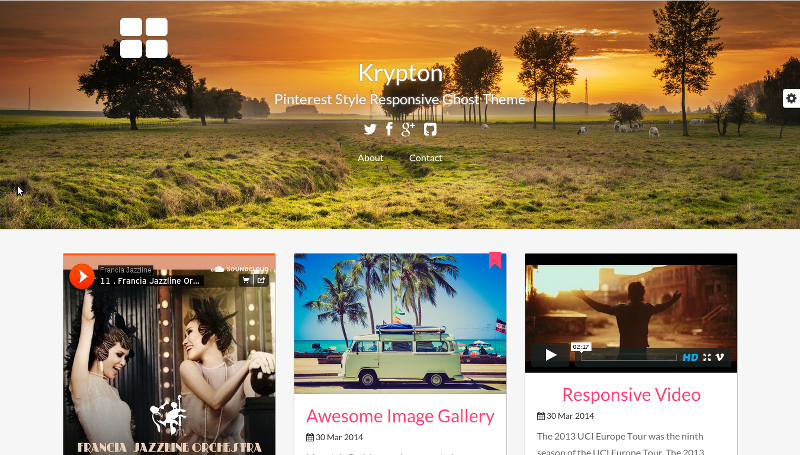 Any themes you purchased, you will receive all future update. It is life time license. 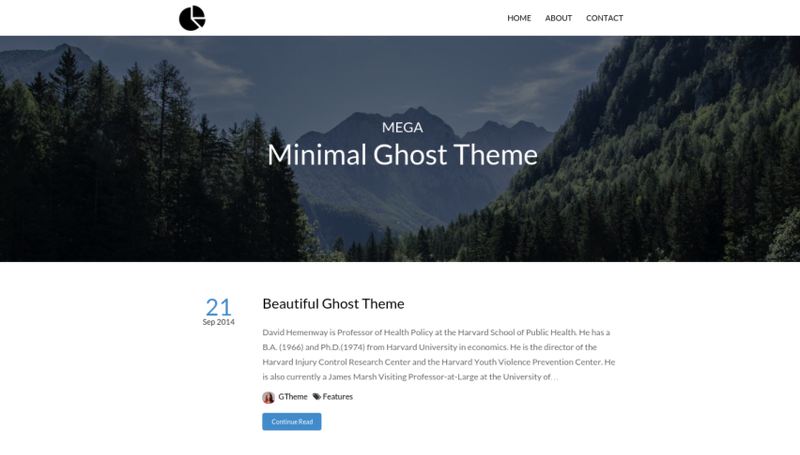 GTheme sells beautiful and high quality themes for Ghost. 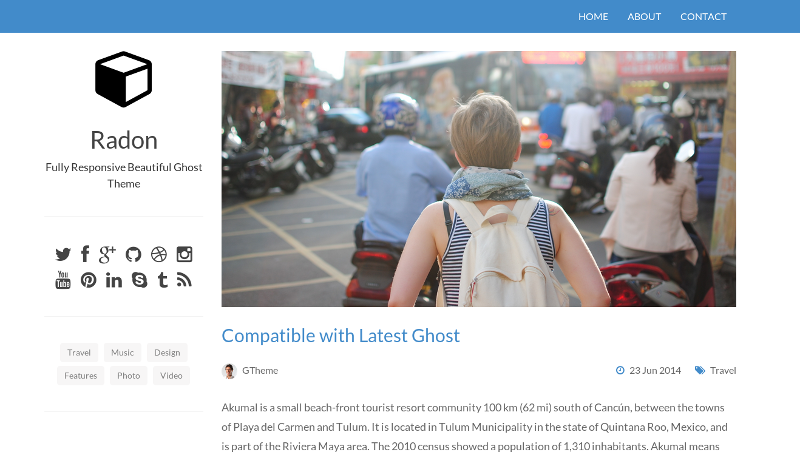 GTheme have the most talent designers to publish their beautiful Ghost Themes and Apps.